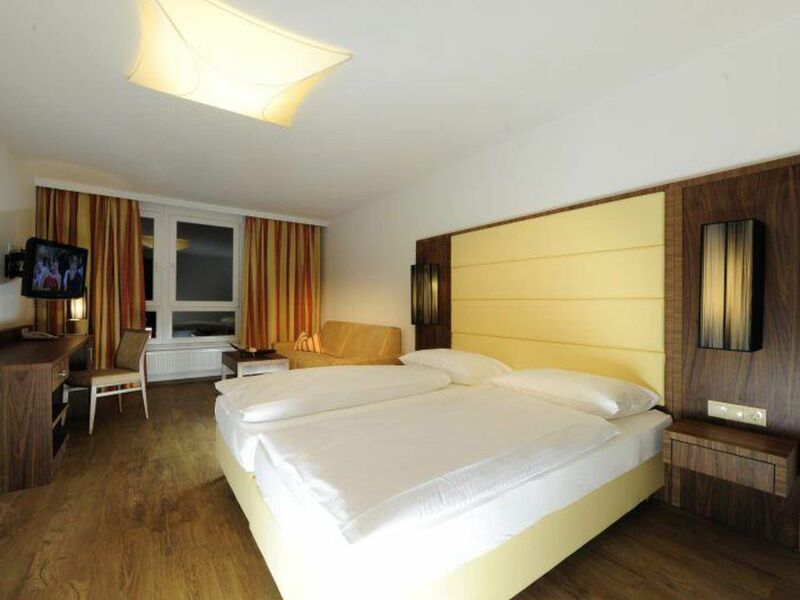 After the reopening in 2012, the Stadthotel Kapeller welcomes you to its quiet, first-class rooms with highest comfort. We offer the ideal starting point and feel-good atmosphere for your individual stay. You are well connected to the A12 motorway and reach the center of Innsbruck in 10 minutes by tram. We spoil you with a rich, healthy breakfast. Free parking & Wi-Fi. At the Hotel Kapeller we feel Tyrolean hospitality!